Shirley Bailey has worked with and in credit unions for close to 30 years. When she started working at her first credit union, they were still recording deposits and withdrawals in ledger books and member passbooks! Along the way, Shirley became interested in supporting credit unions in their technology journeys. She joined CUsource, LLC in May 1992 to help build their conversion and customer support teams. In 2013, when MDT acquired CUsource, Shirley was serving as their CEO. 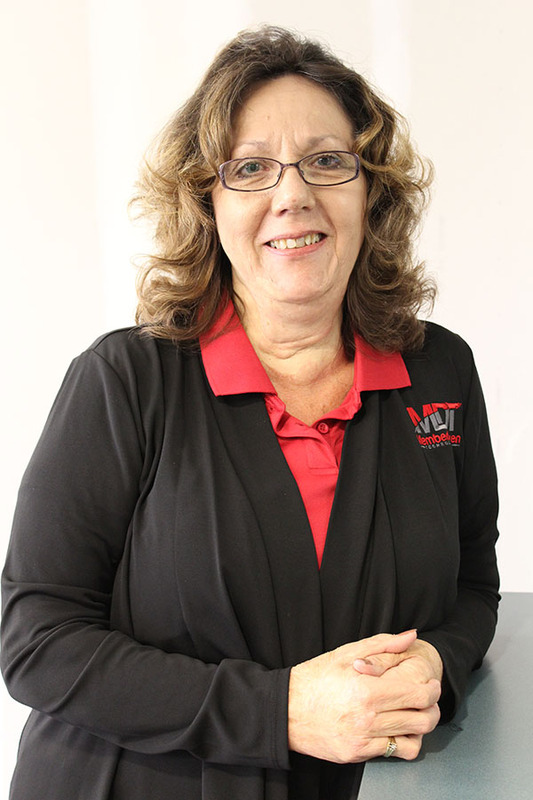 At MDT, Shirley took on the role of SVP General Manager of MDT’s Western Operations until the merger of both organizations was complete and the staff was realigned in their new positions. Today, Shirley fills a new position at MDT – Vice President Operational Analytics and Process. The department is focused around strategic analytics, metrics collection, and operational reporting. They will use the ITIL framework and Six Sigma methodology to improve customer loyalty, time management, reduced cycle time, improved customer satisfaction, improved efficiencies and reduced project timelines. Shirley is married to her “second and last” husband; Steve. He is her best friend and has given her the family she didn’t have before – two wonderful, loving daughters and 6 beautiful grandchildren. They have truly shown her how to enjoy life! Shirley loves to scrapbook and create treasures with Steve in his wood shop. They also enjoy restoring someone else’s garage sale item to something newer and useful. Classic vehicles are a big passion – a ’56 Chevy pickup and a ‘71 Chevelle sit in the Bailey garage! 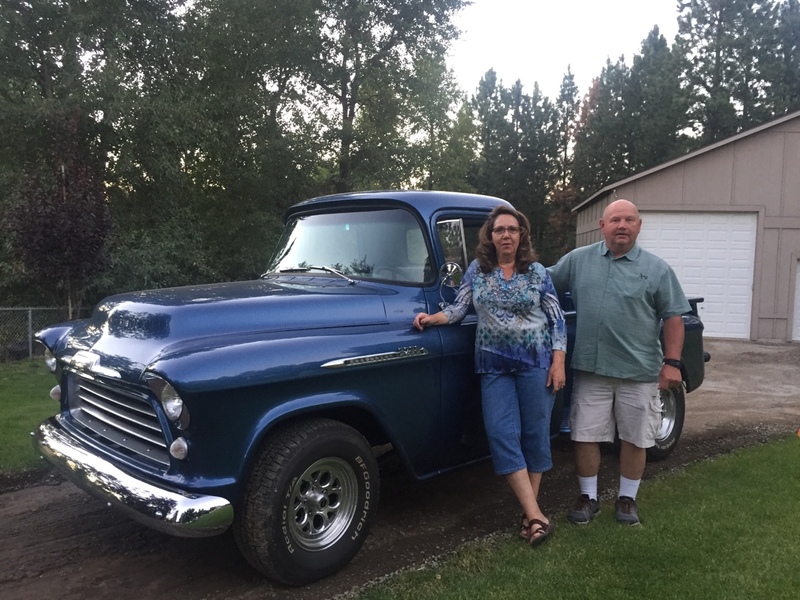 Cruising through town and down the highway to car shows is a dream come true for both Shirley and Steve! Their favorite vacation is a “stay-cation” in their Spokane home while spending time with kids and grandkids.